James Philips was born in Sophiatown into a working class family on 11 December 1919. His father died while he was still young and this had negative socio-economic repercussions for the family. The young Phillips was forced to work as a waiter and garden boy in order to pay for his education at Lovedale College. He later worked in the garment industry. Phillips became involved in politics in 1940 when he was elected chairperson of the Garment Workers Union, number 2 branch of the Transvaal, a position he held until1953. That same year Phillips also joined the Communist Party of South Africa (CPSA). He became actively involved in the formation of the Transvaal Council of Non-European Unions in 1941 and was a co-founder of the Transvaal Council of Non-European Trade Unions, which later became the South African Congress of Trade Unions (SACTU). At the time, he was also the treasurer of the Transvaal affiliate of the African People's Organisation (APO), the organisation founded by Dr. Abdullah Abdurahman in the Cape in 1902. He was active in the 1946 National Mine Workers Strike as chairperson of the sympathy strike committee and was arrested. In 1952 he was involved in the Defiance Campaign against Unjust Laws Campaign and was arrested. 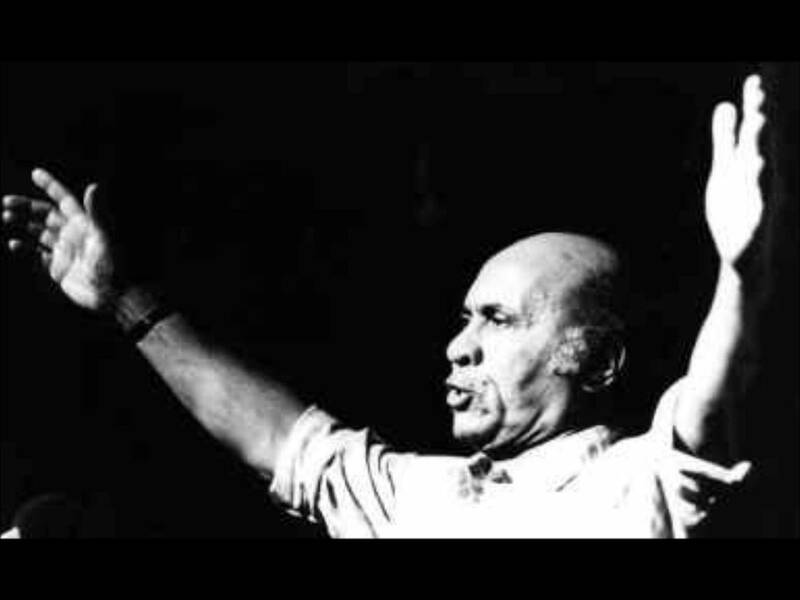 Phillips displayed a great love towards music and was passionate about singing freedom, socialist and labour songs. During his singing career, he met the distinguished pianist Bruno Raikin. When the National Party government introduced the Suppression of Communism Act in 1950, Phillips and his friend Solly Sachs fell victim to the legislation. In 1953 both of them were slapped with banning containing stringent conditions by the Minister of Justice. This banning order made life difficult for Phillips. He was denied an opportunity to find employment, partake in union activities and association with his colleagues in the trade union and liberation movements. In 1954, Phillips skipped the country and made his way to England. In England he found work in the garment industry as a cutter. In 1960, he managed to set up a home in London with his first wife Maude, which later became a refuge base for African National Congress (ANC) members. J.B. Marks, Robert Resha, Dan Tloome, Alf Hutchinson, the Tambo family, and many more found shelter there. The house was also used as venue for meetings. In the mid-sixties Phillips was sent to German Democratic Republic by the ANC to do a course on trade union studies. Whilst in the GDR he travelled extensively and advanced his his musical career and entertaining workers. Together with the American singer, Perry Friedman, they set up the "Hootenanny Club", the cradle of the GDR song movement, which is well known today as the October Club. Phillips artistically proceeded to pursue ANC objectives. Together with a number of fellow Congress members like Barry Feinberg, Ronnie Kasrils, Pallo Jordan, John Matshikiza, Billy Nannan and others, Phillips formed Mayibuye, a cultural unit of the ANC. The cultural unit read, sang and did short sketches on life in South Africa. They toured Britain, Ireland and the continent raising funds for the ANC throughout the 1970s. In the 1980s when Phillips was in his sixties, he trained choirs in West Germany, Holland, Belgium, Sweden, Wales and the United States to sing South African liberation songs in the indigenous languages of the people of South Africa. Recordings of these liberation songs were made in the Netherlands and Germany. Philips passed away on 22 October 1987 in London, United Kingdom. The funeral was attended by the Congress members, anti-apartheid activists, Communists, Labour Party members, members of solidarity organisations, representatives of choirs from Holland, Germany and the United States, artists and writers, and friends. Phillips fellow comrades Mzwai Piliso, Brian Bunting, Barry Feinberg and Paul Joseph who spoke as a family friend paid tributes. Other comrades such as Wally Serote, John Matshikiza and Nathan Dambuza presented poetry and songs. At the time of his death he was working on the compilation of a history of the South African liberation movement in song. He is survived by two daughters and a son and two grandchildren.